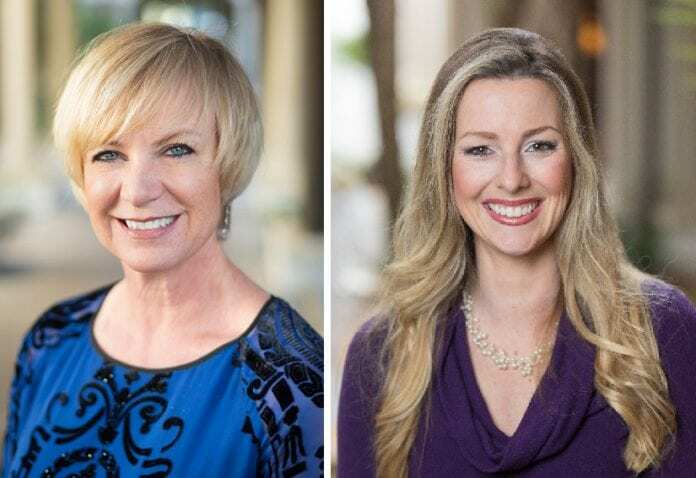 Sea Island resort on the coast of Georgia, USA, has announced the appointment of Ella Kent to Director of Rooms and Dana Reitz to Director of Spa and Fitness. Kent joined Sea Island in 2014 as the Director of Spa and Salon, expanding that role to include oversight of Fitness and Tennis. She successfully led her team in achieving the highest score in the Spa’s history, obtaining a place on the Forbes Verified List in 2018. This designation is awarded to only 30 spas worldwide, making Sea Island the home of one of the world’s most luxurious spas. Kent has also served as Past Chairman of the Board for the International Spa Association. Similarly, Reitz joined Sea Island in 2014 as the Assistant Director of Spa and Salon, and in addition to attaining the Forbes Five-Star rating, she has achieved strong results and significant growth in guest and team member satisfaction. As the new Director of Spa and Fitness, Reitz will continue to expand The Spa’s legacy. Prior to joining Sea Island, she served as the Spa and Health Club Director at the Four Seasons Hotel in Atlanta from 2011-2014. The 18 finalists for the 2018 WTM World Responsible Tourism Awards have been announced, covering everything from multinational travel companies, destinations and NGOs, to a single homestay.